Twitch has been blocked in China not long after the site saw a surge in viewers located in China. The boost in new Chinese viewers has been put down to streaming of the Asian games, which featured eSports for the first time. Also CCTV China’s broadcasting channel didn’t provide coverage of the event. Before being blocked Twitch was sitting as the third most popular free app for iOS devices. 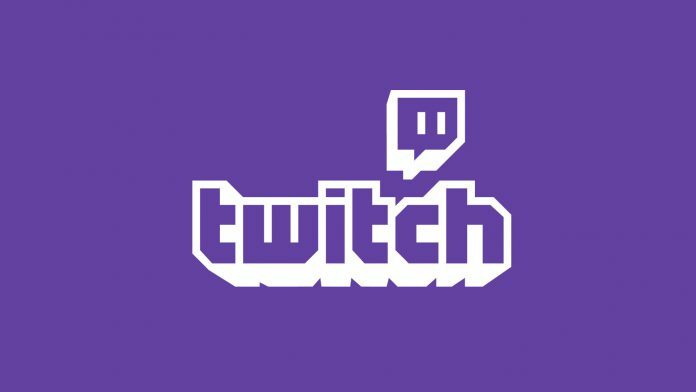 Twitch had been gaining a modest viewership in China pior to the ban, however this is unlikely to have any major impact long term. Twitch now joins the exclusive list of Facebook, Google, Reddit and Youtube on the banned list. Twitch is known for being a hub for edgy content and given China’s method of governing, it is no real surprise that Twitch has been blocked. What is surprising is that we have no solid reasoning as to why Twitch was blocked, and also why now. There have been some rumours that the ban was brought about due to Chinese viewers trading insults (barbs) with users from other countries during the Asian games. Personally I find this unlikely, however I am unable to give any insight into what the motive behind this ban is. If we find out what is really going on here we will update this article.